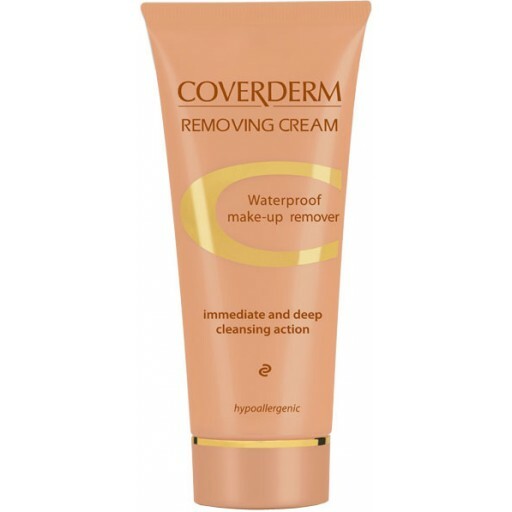 Removing Cream offers a thorough cleansing by removing the slightest trace of makeup from inside the pores, maintaining skin moisture and a fresh glow. 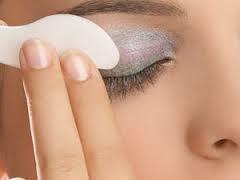 It is hypoallergenic and can be safely used to remove makeup even from the eye area. Soothing action due to the glycerin and aloe vera content. Aqua,Paraffinum Liquidum, Glyceryl Stearate, Ethylhexyl Palmitate, Glycerine, Propylene Glycol, Paraffin, Ceteth-20, Stearyl dimethicone, steryl Alcohol, Dimethicone, Steareth-25, Aloe Barbedensis Extr., Phenoxyethanol, Ethylhexylglycerin, Parfum, BHT. Thorough cleansing. 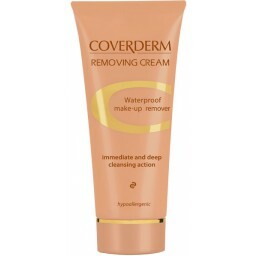 Helps to minimise pores. Great for sensitive skin.